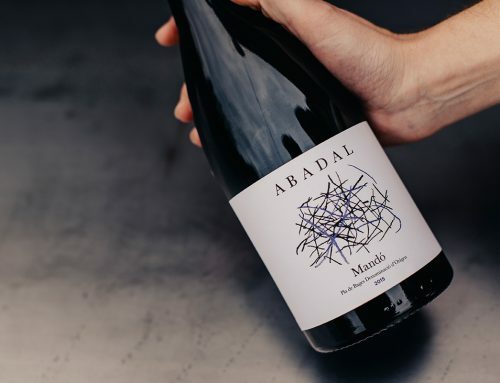 Abadal picked up 4 gold medals and 90 points in the Gaillard International Wine Competition 2018. 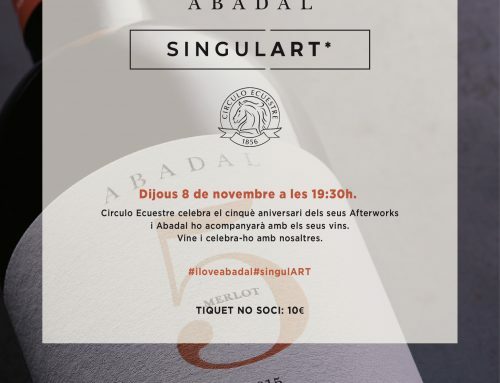 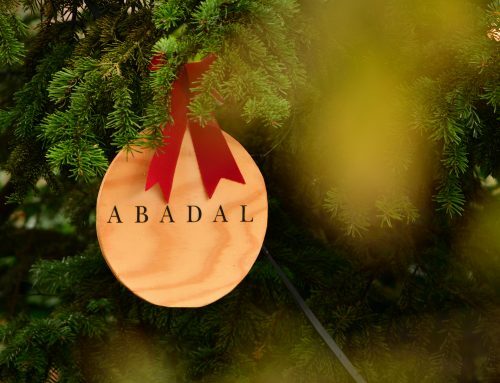 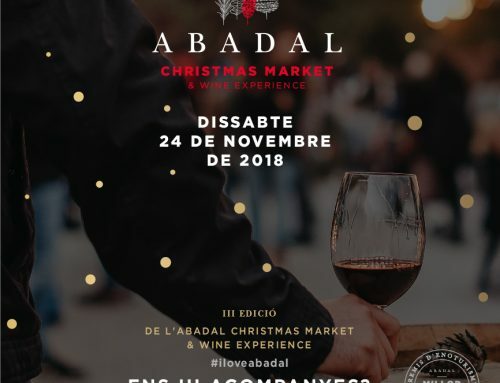 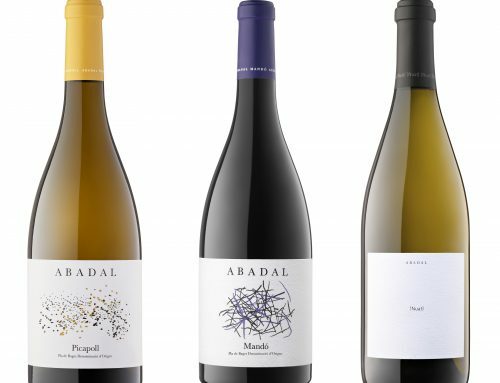 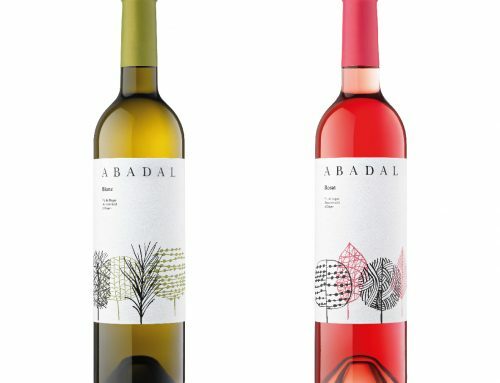 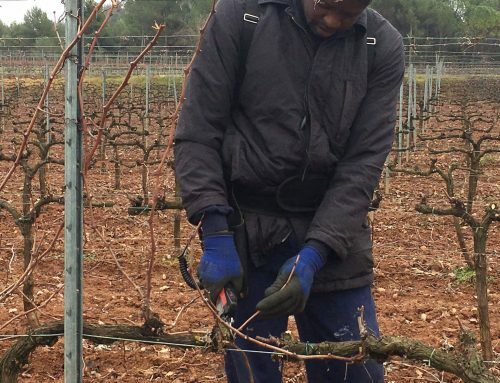 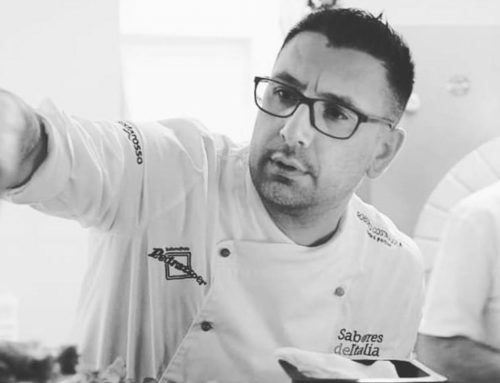 The 4 gold medal winners were Abadal Blanc 2017, Abadal Franc 2016, Abadal Picapoll 2017 and Abadal Mandó 2015, while Abadal Crianza 2014 was given 90 points. 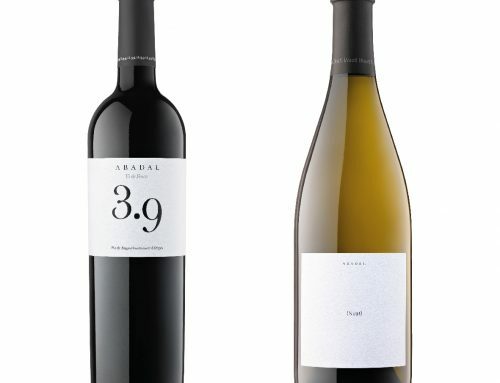 Gilbert & Gaillard is a French magazine that has over 25 years of experience in the wine sector. 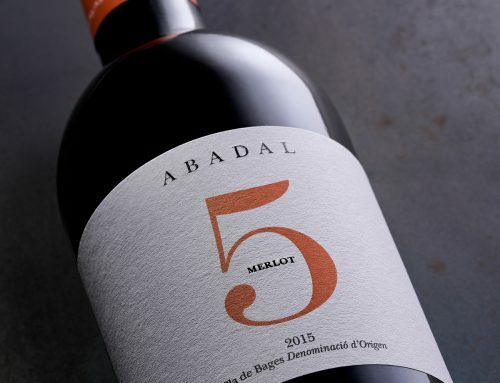 It carries out tastings worldwide in the 5 continents. 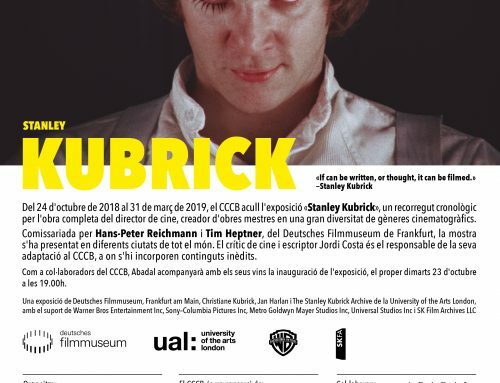 It is the second most important specialist magazine in the world which distributes167,000 copies for each edition. 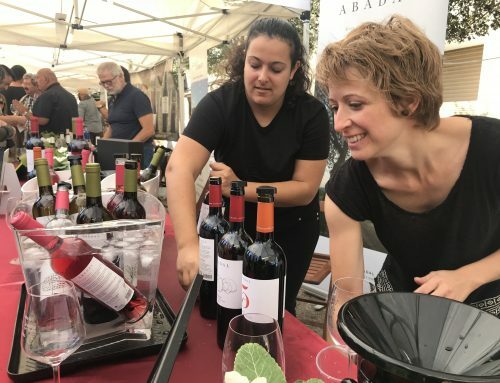 Furthermore, on June 25 in Valencia, La Semana Vitivinícola presented its guide to wines and oils. 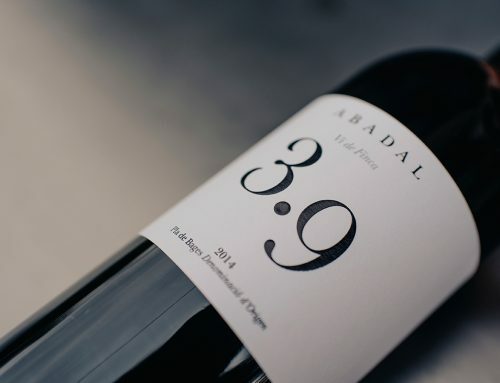 All of the wines submitted by Abadal were awarded over 90 points by the guide: Abadal Blanc 2017 was given 94 points, 91 points for Abadal Rosat 2017 and 92 points for Abadal Franc 2016. 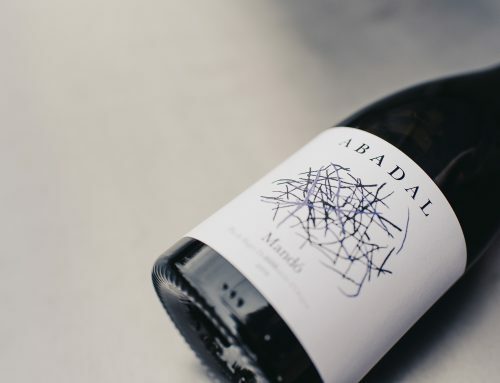 This state-of-the-art wine guide classifies wines according to their varieties. 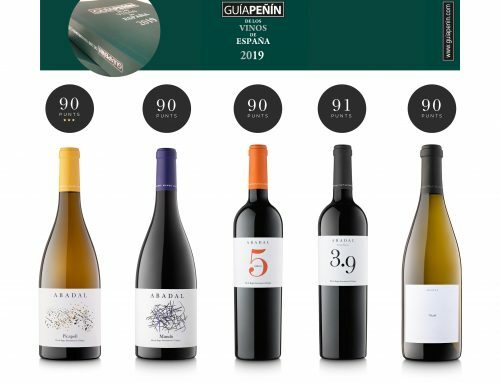 It included 1,800 references which is an increase of 30% on previous editions. 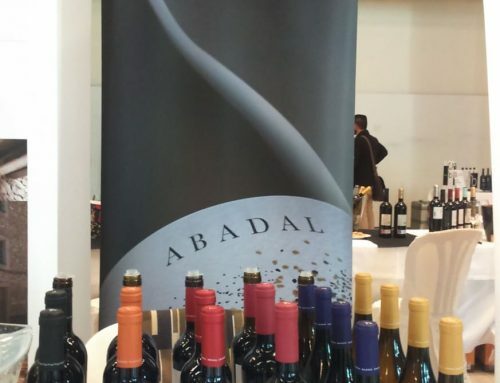 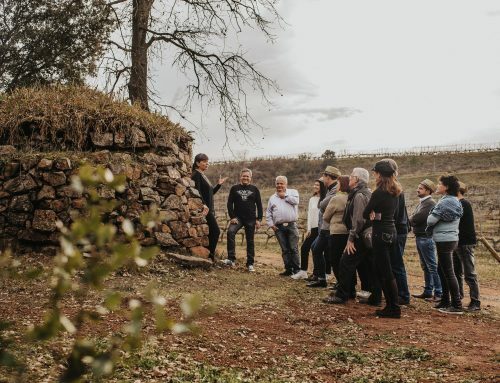 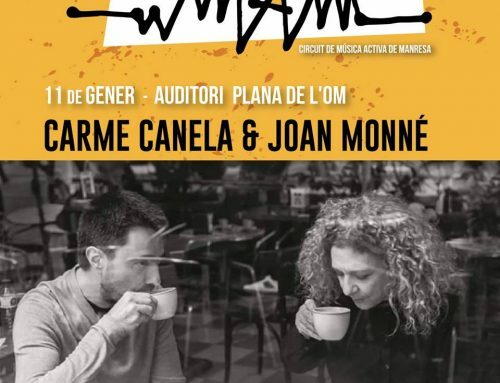 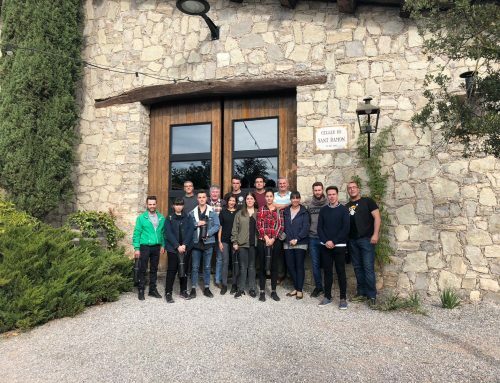 427 wineries from all over Spain appear in this eighth edition.